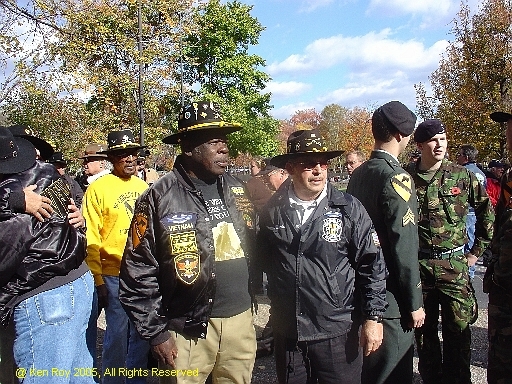 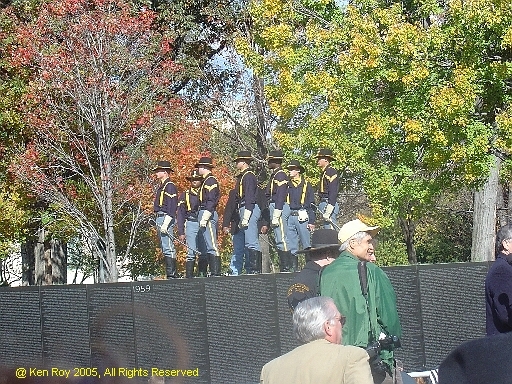 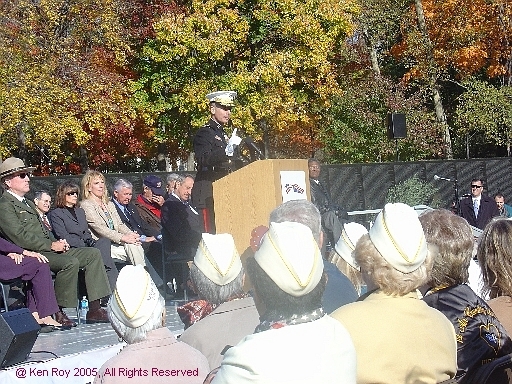 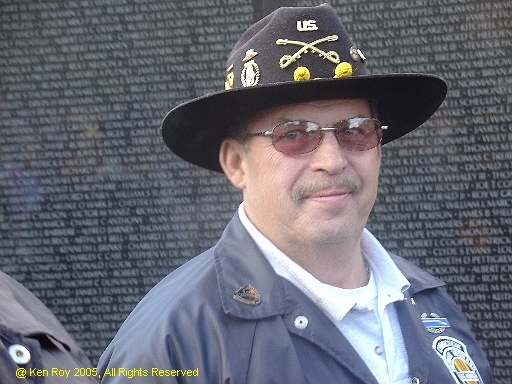 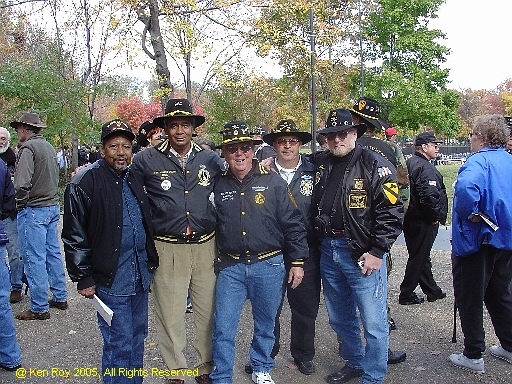 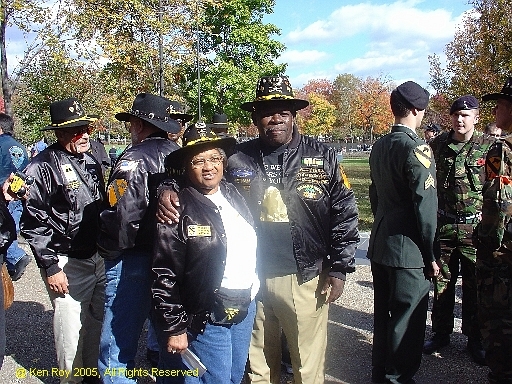 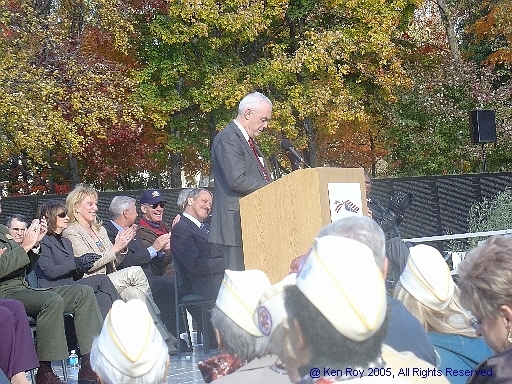 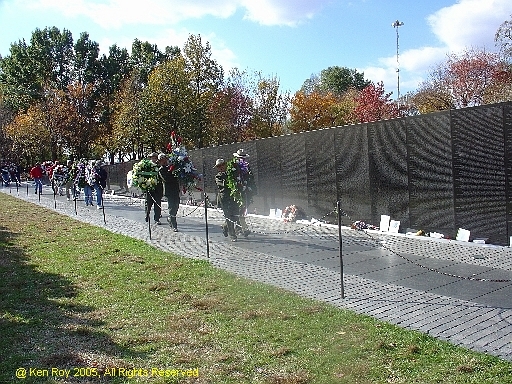 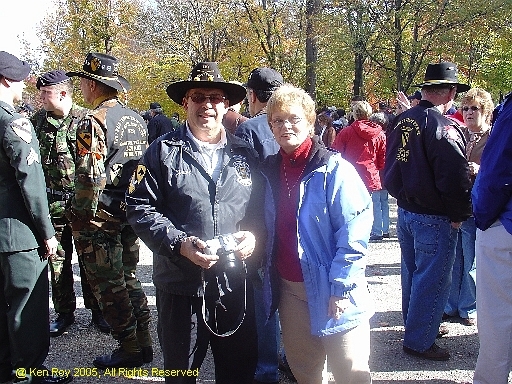 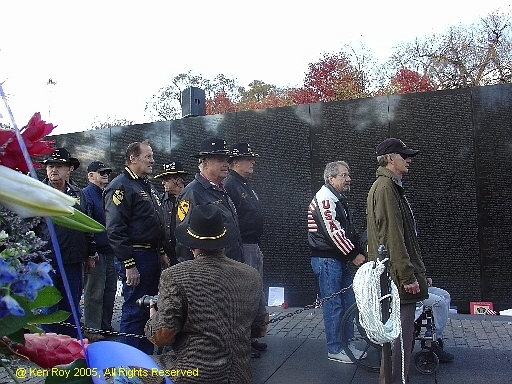 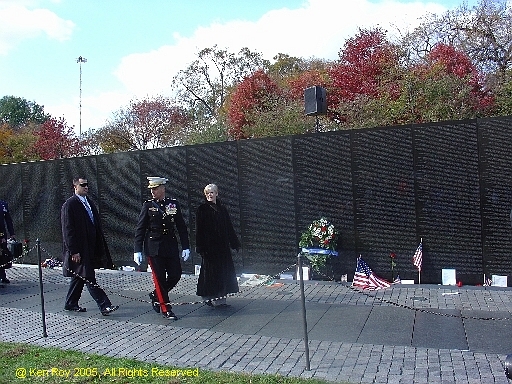 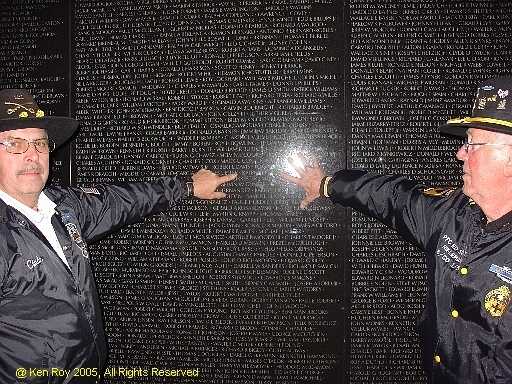 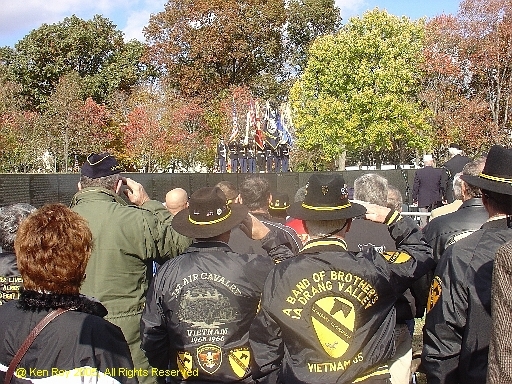 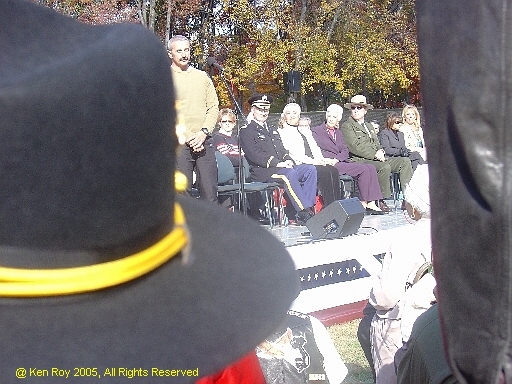 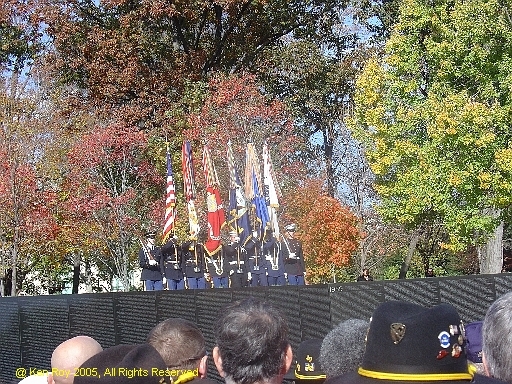 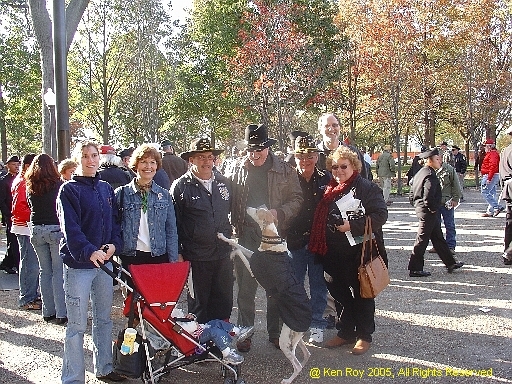 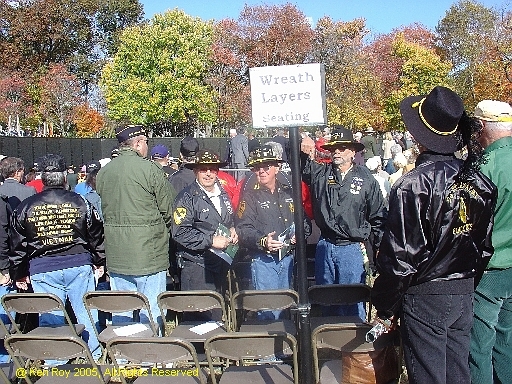 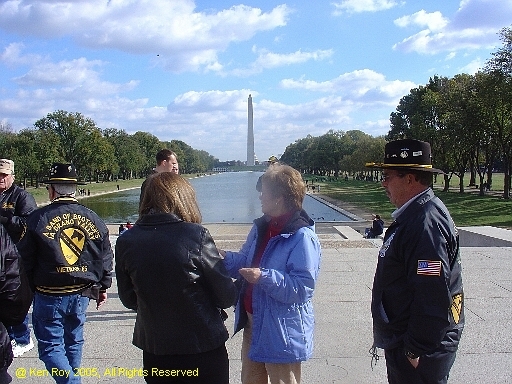 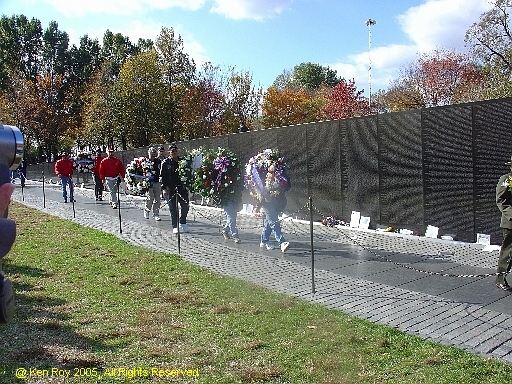 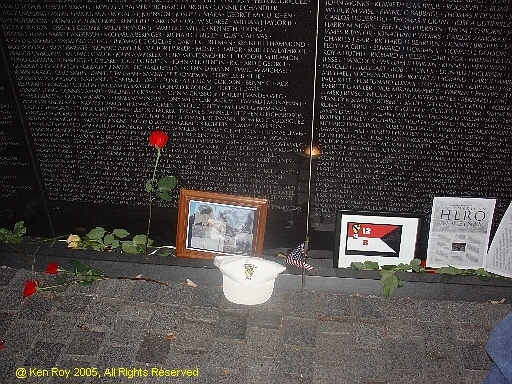 The following photos were taken Veterans Day 2005 at the Wall. 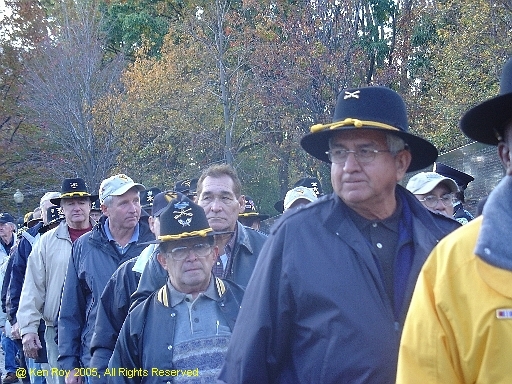 Additional photos were taken at the Hilton in Chrystal City, and the Omni Shoreham during the Ia Drang 40th Anniversary dinner and at the Ia Drang Veterans Sunrise Service. 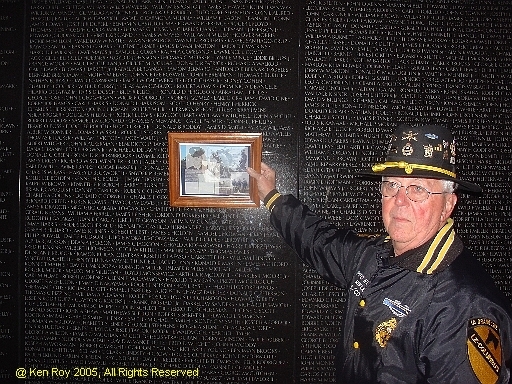 These photos are shown here as a tribute to all who served, especially those who gave their all for our country in the Pleiku and Ia Drang Valley Campaign in November 1965, and to those who are currently serving. 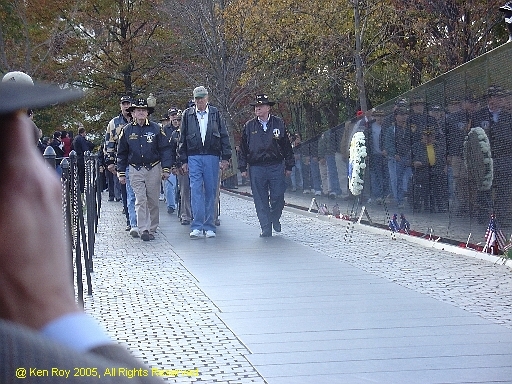 Lt Gen Moore, Ed "Too Tall"